The rose has represented love for ages. It is interesting that it is both beautiful and bears thorns. Love has many shades. I painted this rose to be the bright, beautiful side of love as well as its darker mysteries; and there are many shades in between. The rose has represented love for ages. It is interesting that it is both beautiful and bears thorns. Love has many shades. 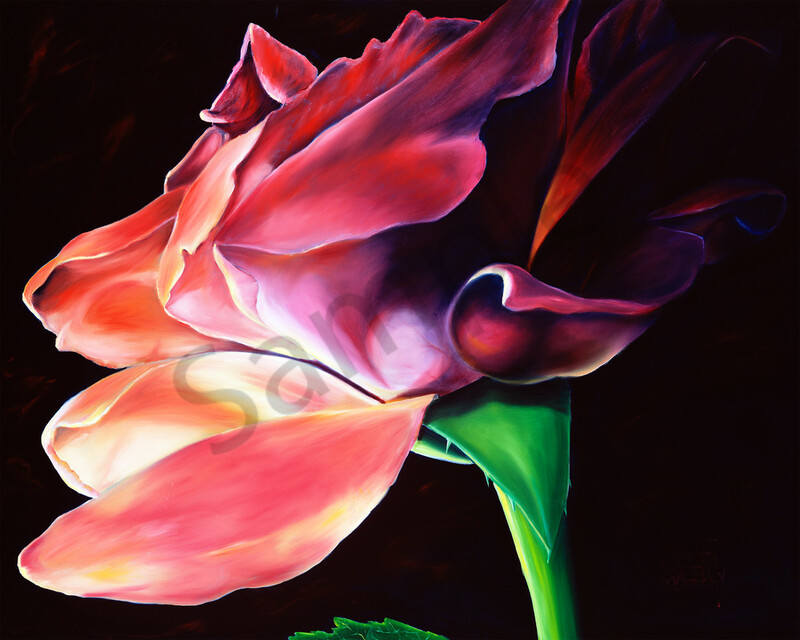 I painted this rose to be the bright, beautiful side of love as well as its darker mysteries.